Western China’s thriving economy not only encourages the inflow of foreign investment aiming to tap the local market, but also spurs companies in the region to step up their efforts in “going out” to look for resources to boost their competitiveness and further develop overseas markets. 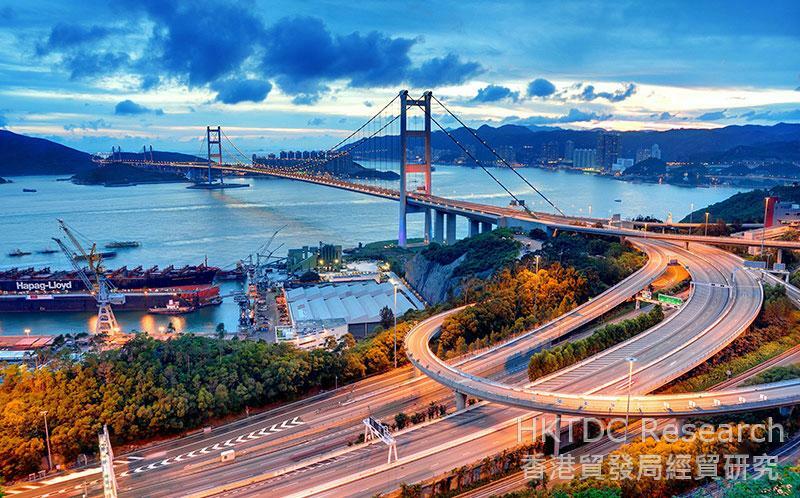 A survey conducted recently by HKTDC Research shows that as a service platform, Hong Kong is the first choice for these companies “going out” to tap business opportunities in markets along the Belt and Road routes. In fact, companies in western China are very keen to seek professional services support from Hong Kong in brand design and marketing strategy, sales, product development and design, financial and legal matters in order to control the risk of investing overseas, and to establish effective sales channels there. With enterprises stepping up their efforts in “going out” – especially those in economically more developed cities such as Chengdu and Chongqing – to actively expand their overseas operations, an endless supply of market opportunities are being created for service providers in Hong Kong. For example, Chengdu-based Sichuan Huaxi Group Co Ltd, after 60 years of development, is now one of biggest construction groups in western China, indeed the whole country. Engaged in project contracting on the mainland and overseas, real-estate development, building materials, financing and leasing, it has operations in more than 30 administrative regions throughout China, and more than 20 other countries and territories, including parts of Africa, South Asia and Southeast Asia. Huaxi Group has participated in offshore projects including hospitals and resorts in Kenya, hotels in Egypt, a sports stadium in Fiji, airport facilities in Zambia and Laos, urban facilities in Angola, as well as some of Hong Kong’s infrastructural development projects, such as the Tsing Ma Bridge. Huaxi Group is one of the biggest construction companies in China. 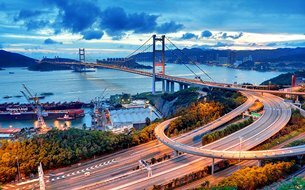 Hong Kong’s Tsing Ma Bridge. As for overseas development, Huaxi Group told HKTDC Research that it had a market research team that collected information on overseas markets, which it also monitors through its Hong Kong network, particularly to collect information on laws and regulations as well as the business culture of the less developed countries along Belt and Road routes. This could help the group to effectively manage and control investment risk and reduce barriers to overseas markets. 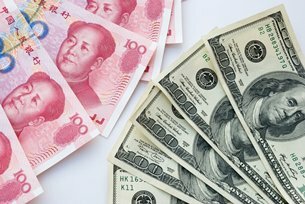 It is understood that Huaxi Group’s overseas business is largely settled in foreign currencies, which require it to reduce exchange-rate risk using financial instruments. Also, given the many overseas investment opportunities, the group is keen to find cost-effective ways to raise funds through financing in Hong Kong, in addition to mainland financing, in order to promote overseas business development. The group has extensive experience in project contracting, and is very competitive in terms of cost control. In some technical areas, such as water treatment, it also recognises the strength of Hong Kong’s engineering service providers. The group aims to strengthen co-operation with Hong Kong companies in the areas of finance and technology to develop overseas-market opportunities in joint efforts by “going out”. Besides, Chongqing Foreign Trade Group Co Ltd is now one of Chongqing’s key enterprises engaging in “going out" business. In recent years, the company has vigorously implemented the so-called “Boat Outward” strategy (i.e., strengthening its international business). It has made great efforts to optimise its business structure and speed up its transformation and upgrading. As a result, it has formed a business structure integrating the development of four business segments – namely, international trade, international engineering, modern finance, and cross-country investment. Today, Chongqing Foreign Trade Group is a top-100 Chinese multinational company and a top-500 service company, having 16 subsidiaries and employing more than 30,000 people worldwide. It has four regional headquarters in Central and South America, Central and Eastern Europe, Southeast Asia, and Africa, and has set up offices in 39 countries and territories. Chongqing Foreign Trade Group is keen to seek Hong Kong’s professional services. There is a wide range of financial instruments available in Kong Kong. During the 13th Five-year Plan period (2016-2020), the company will focus on creating a modern service and cross-country investment platform in order to foster the further development of its four business segments. It aims to strengthen its “business platform”, “business channel” and “business integration" capabilities. 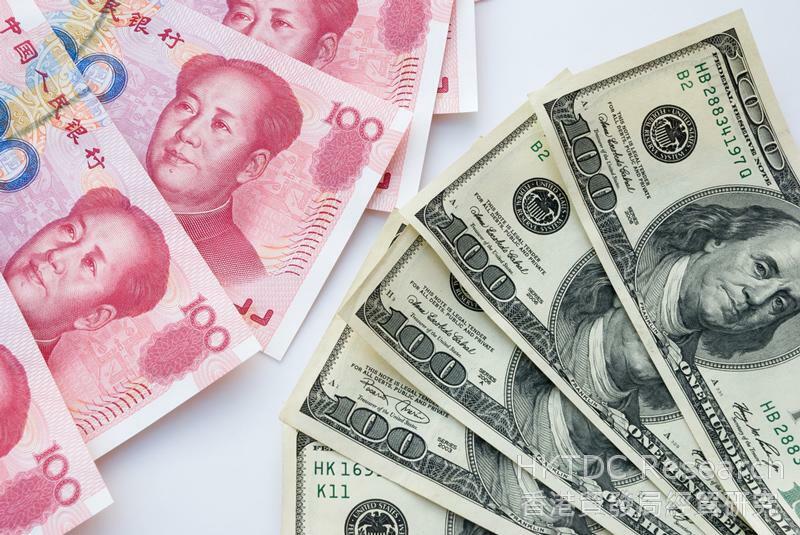 In making overseas investments and management of international operations, the company pays special attention to the use of various financial instruments in Hong Kong for project financing and reducing the cost of capital. 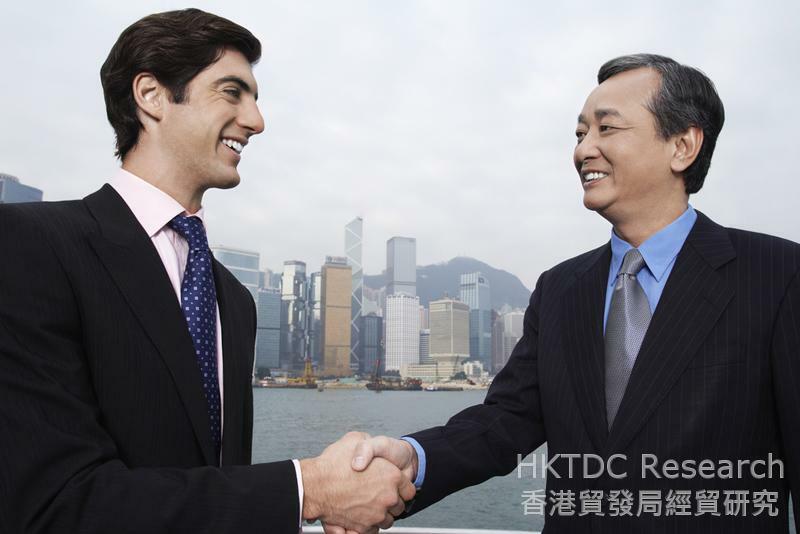 In view of Hong Kong’s rich international information resources, the company has set up a branch office in the city to help manage its international business operations, especially the collection of market information in order to facilitate overseas mergers and acquisitions, and international trade business. Looking ahead, Chongqing Foreign Trade Group will further strengthen overseas investment, including in countries along the Belt and Road routes like Southeast Asia and Africa. 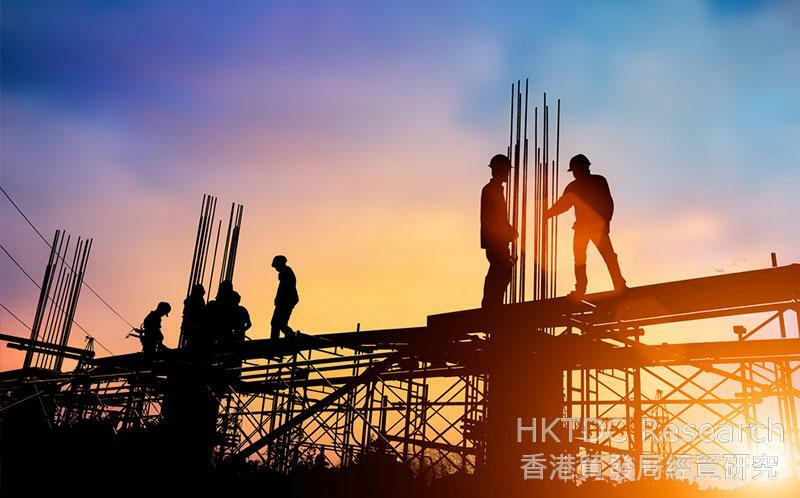 The company is keen to seek more of Hong Kong’s professional services, such as taxation, investment and financing consulting, in order to effectively reduce investment costs and managing overseas investment risk.